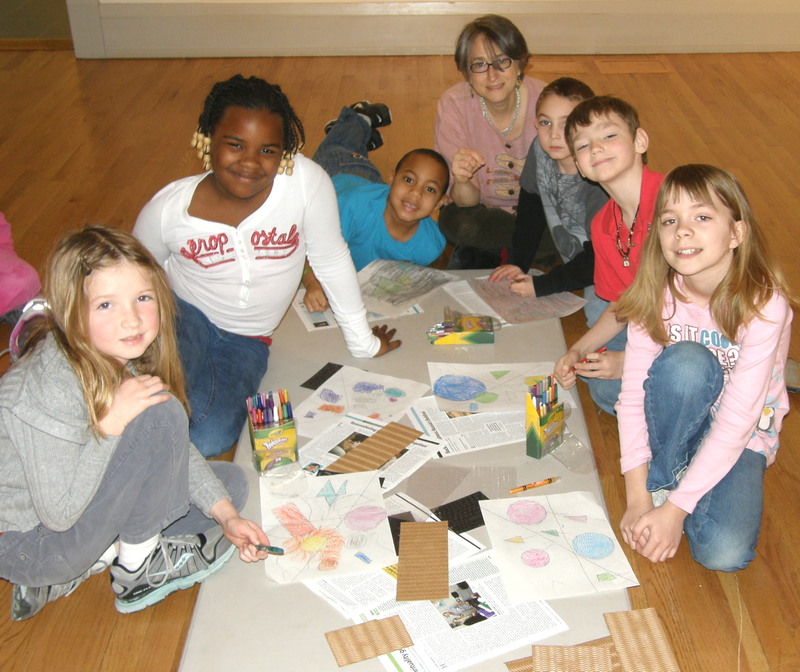 Your donation to the Academy Art Museum Annual Fund, which is fully tax-deductible, supports a wide range of exceptional exhibitions and educational outreach programs such as Family Art Days. These initiatives, along with school tours and after-school programs that reach over 2,500 area students each year are made possible by your generous support. A donation box for cash gifts can be found in the Museum lobby. Donations can be made with a credit card HERE. Gifts of appreciated securities, such as stocks and mutual funds, are excellent ways to support the Academy Art Museum. Such gifts are simple and may provide a greater tax benefit than an equivalent gift in cash. For more information, please contact Damika Baker at (410) 822-2787 or dbaker@academyartmuseum.org. You may be able to double your donation to the Academy Art Museum. Many employers sponsor matching gift programs to match charitable contributions made by their employees. Gifts from retirees and spouses may also qualify for a match. To find out if your company has a matching gift program, click here. The Academy Art Museum participates in AmazonSmile. Amazon donates 0.5% of the price of your eligible AmazonSmile purchases to the charitable organization of your choice. AmazonSmile is the same Amazon you know. Same products, same prices, same service. Support the Museum by starting your shopping at https://smile.amazon.com/ and select the Academy Art Museum as your charity. Before making a gift to the Academy Art Museum, you should consult with your personal financial, tax, and legal advisors. For more information, please contact Damika Baker, Director of Development, at (410) 822-2787 or dbaker@academyartmuseum.org.